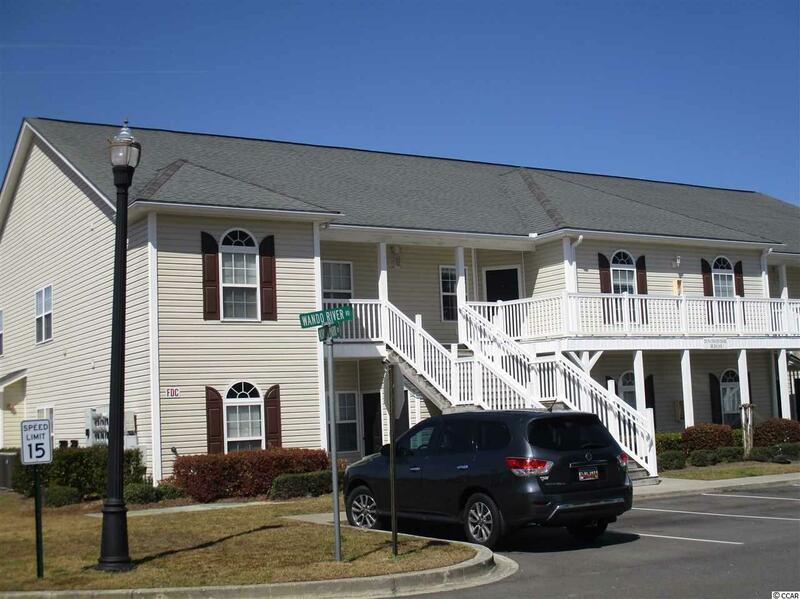 201 Wando River Road 8F, Myrtle Beach, SC 29579 (MLS #1806648) :: James W. Smith Real Estate Co. 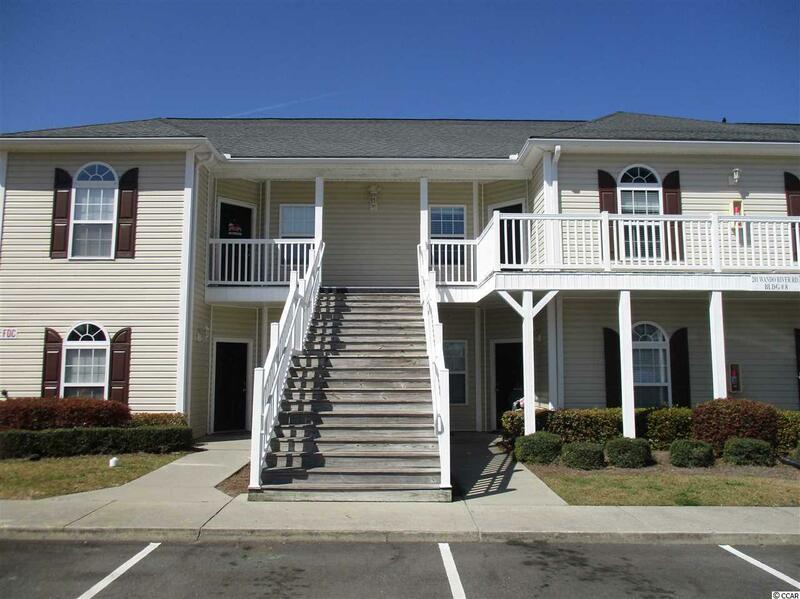 Spacious 3 bedroom, 2 full bath 2nd floor condo in great condition conveniently located off Carolina Forest Blvd. Large living and dining room combo area overlooks courtyard/pond area. New appliances in kitchen with plenty of white cabinets and breakfast bar. New carpeting throughout. Split bedroom plan. 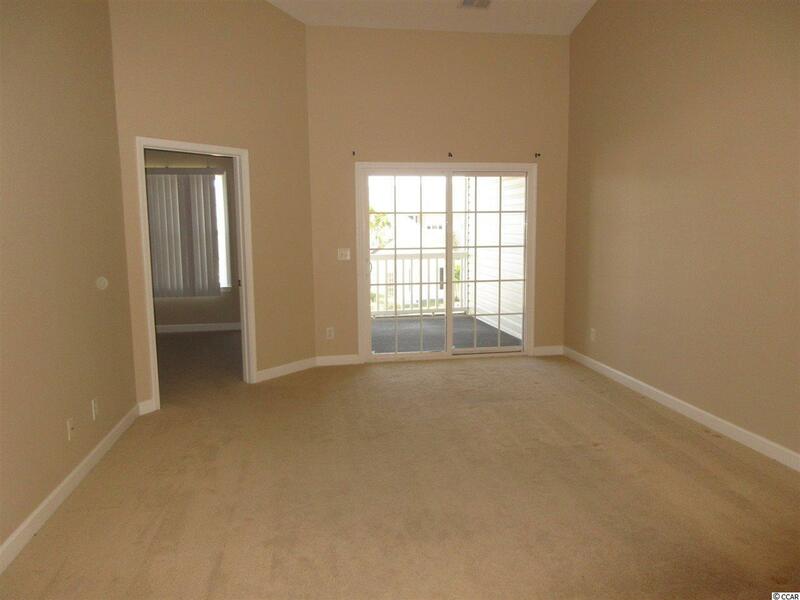 Large master bedroom has two closets, one is a walk-in. Master bath has long vanity with garden tub shower. Master bedroom also overlooks pond. Tile in kitchen and baths. Large separate laundry room with extra room & shelving for storage. Nice size screened-in porch. 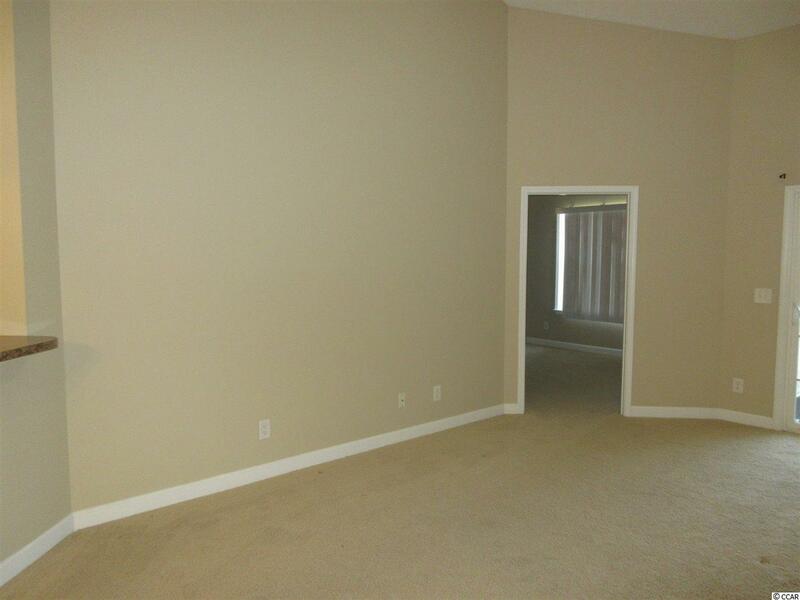 Building conveniently located near community pool and clubhouse. Outside storage closet on first floor. Ashley Park is tucked away in a quiet area yet minutes from shopping, dining and hospital. Great primary or second residence. Home warranty offered. Square footage is approximate and not guaranteed. Buyer is responsible for verification.